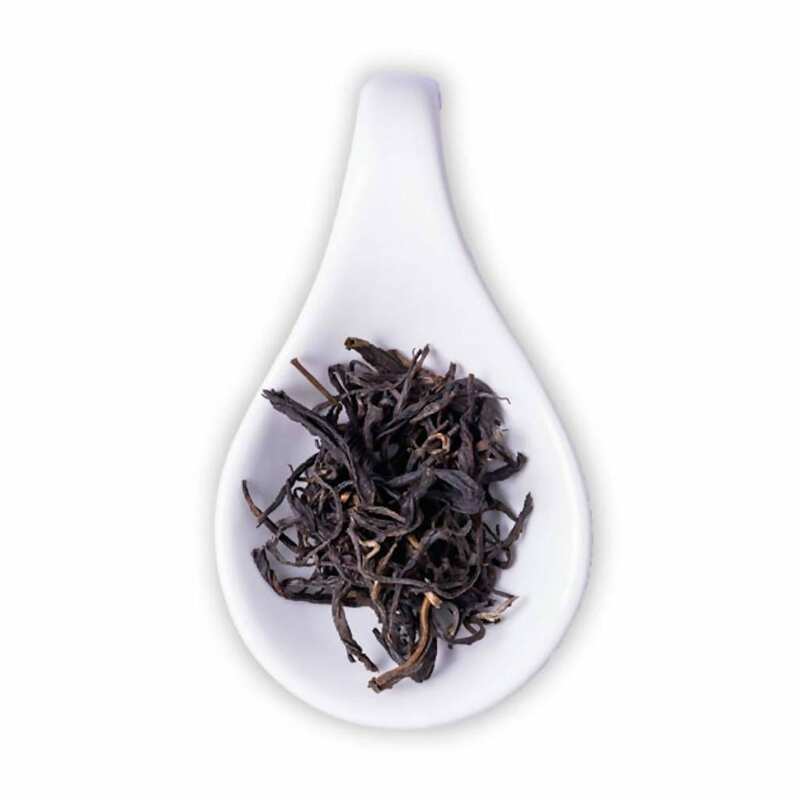 Full sized long leaves curl to render this oolong tea a look of spiky black spindles. 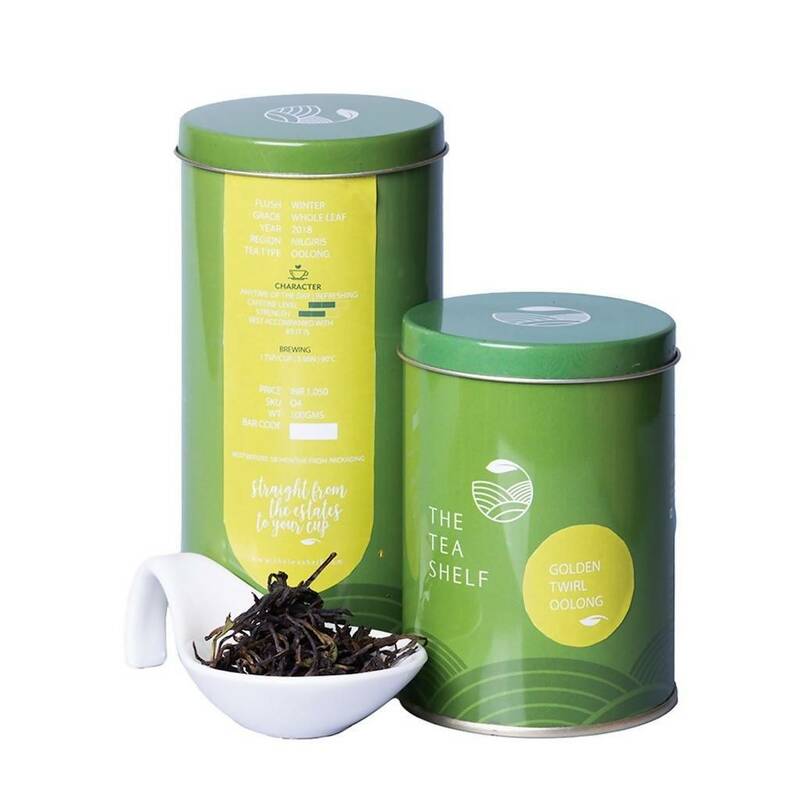 The leaves have a nutty aroma of almonds and buttery aroma of freshly baked goods. 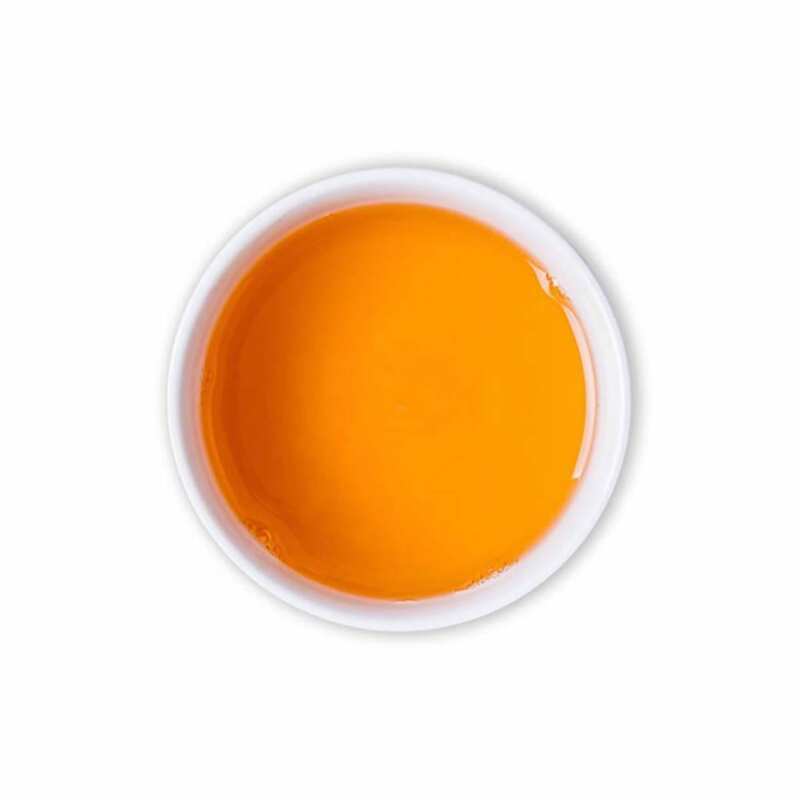 Once infused, it makes a deep yellowish orange liquor with a nose of aromatic oils and a subtle aftertaste of sweet buttery biscuits. 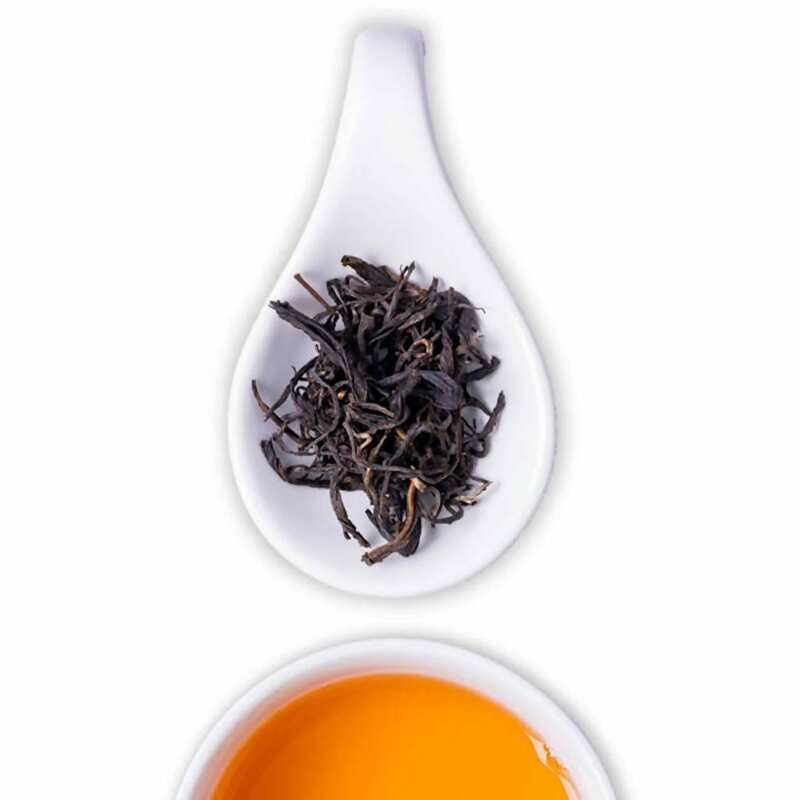 Sip on this special oolong tea from the Nilgiris, India at anytime of the day for an indulging experience.